Black Friday made history as it marked the largest online shopping day ever in the US. Its stint at the top was short lived, however, as Cyber Monday swiped the crown just a few days later. 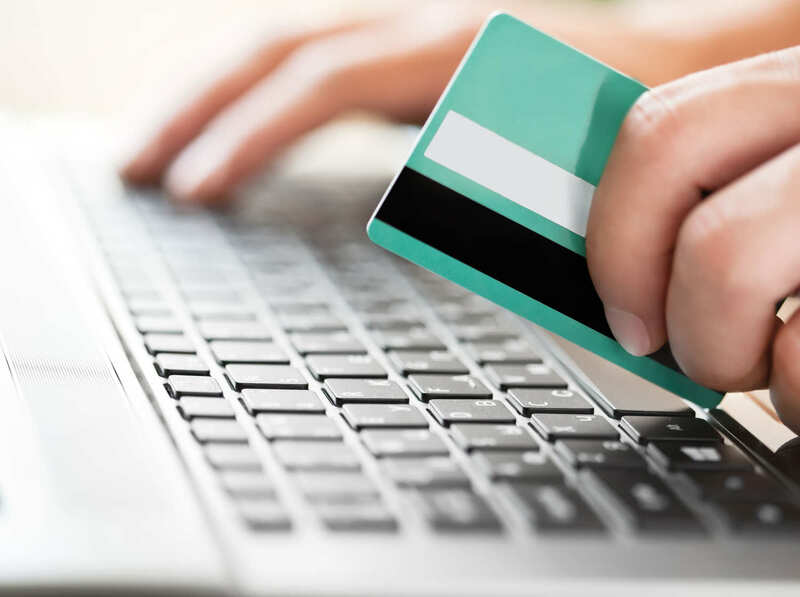 Data from Adobe Digital Insights indicates that shoppers in the US spent $3.45 billion online during Cyber Monday, an increase of 12.1 percent from a year ago. The five best-selling electronic devices / categories on Cyber Monday were the Sony PlayStation 4, Microsoft’s Xbox One, Samsung 4K TVs, Apple’s iPad (that’s surprising) and Amazon Fire devices while the top toys consisted of Lego sets, Shopkins, Nerf products, Barbie dolls and Little Live Pets. Zooming out a bit, we see that online sales from Thanksgiving through Cyber Monday grew by 15.2 percent to $12.8 billion while total online sales from November 1 through November 28 reached $39.97 billion, up 7.6 percent compared to the same span in 2015. That may not be all that surprising when you consider that 27 out of 28 days this month have exceeded $1 billion in online revenue. Adobe also notes that 31 percent of online transactions this month took place over a mobile device. PCs still reign supreme, however, as they accounted for 69 percent of online sales. What may surprise people, however, is the fact that consumer spending has reached record-setting levels just a few weeks removed from a chaotic presidential election.